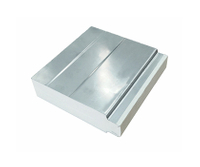 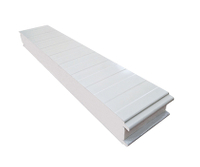 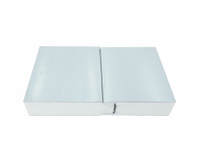 Rock wool Cold Room Panels is composed of two galvanized stee sheets and rigid rock wool foam in the middle. 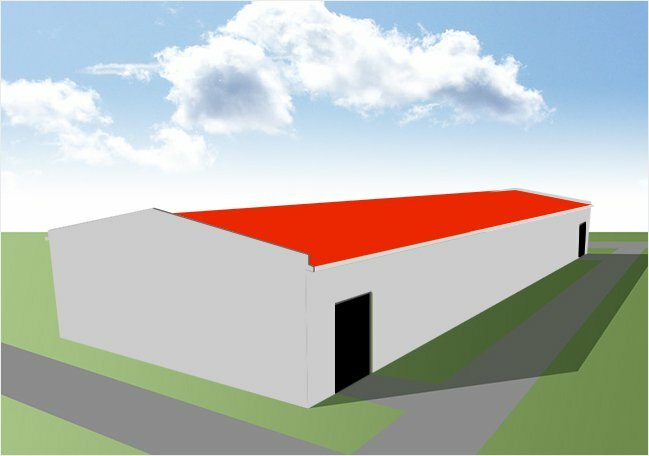 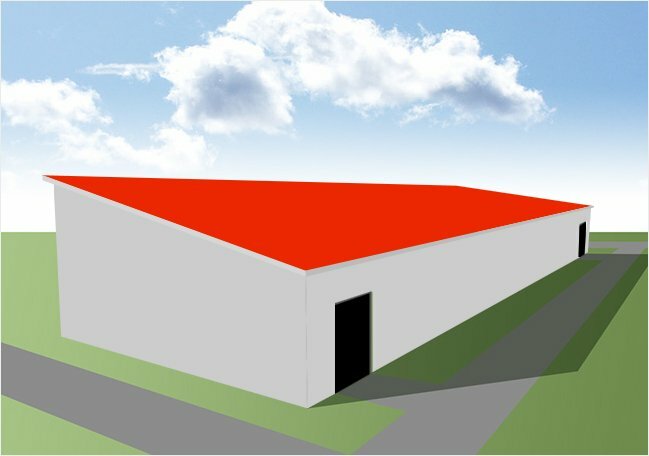 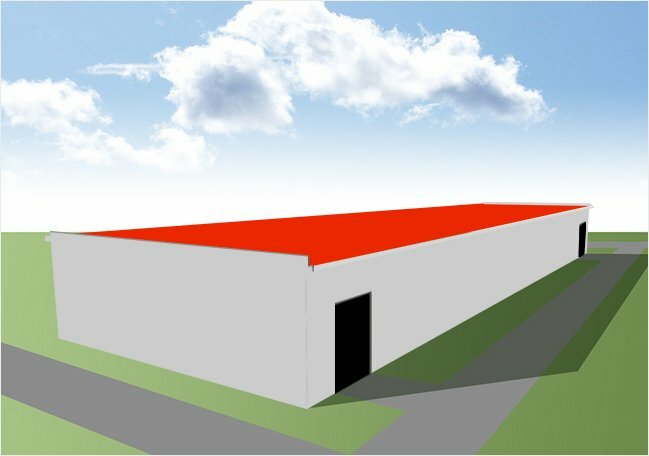 It has been widely used as the building material of cold storages, cool rooms, clean rooms, free-dust workshops and exterior walls in cold places. 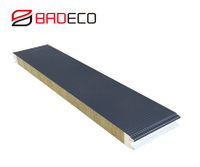 BRDECO Polyurethane Cold Room Panels is applicable to store all kinds of fresh food, medicine and chemical products and the need for preservation cold storage. 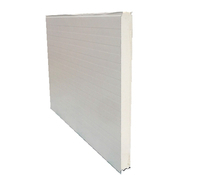 PU Cold Room Panels is widely used in large industrial plants, cold storage, garage, mobile homes, exhibition halls, stadiums, shopping centers, airports, power plants, villas, hospitals, and high-rise office buildings and other areas of the formation.